Over a dozen examiner metrics to help you determine the best strategy for your particular examiner. Examiner statistics enable you to provide strategic recommendations to your clients with authority and confidence. 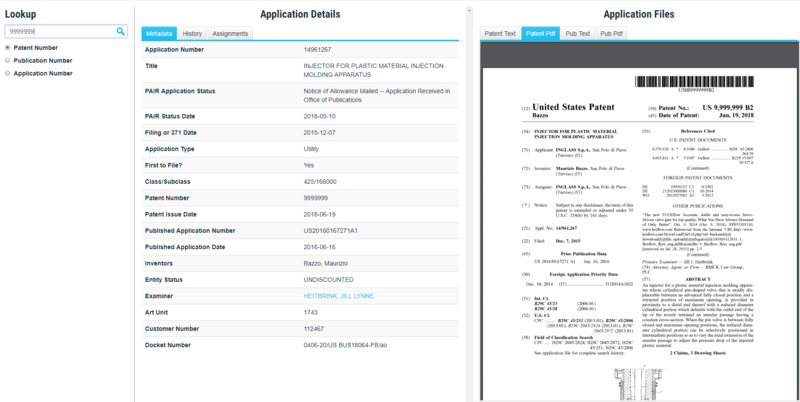 Search hundreds of thousands of PAIR and PTAB filings. 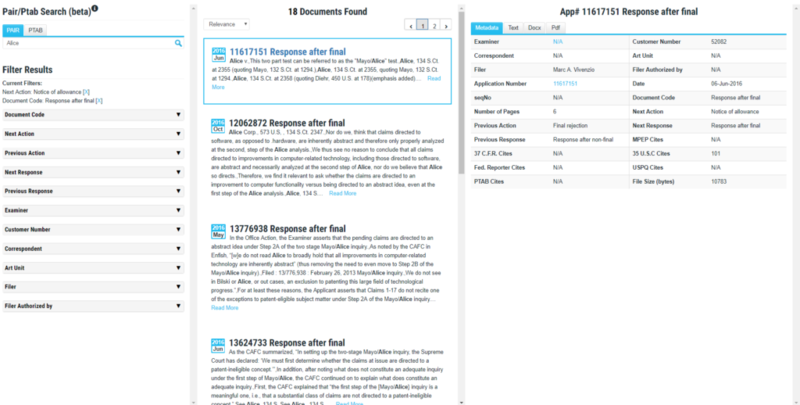 Find successful, on-point responses, petitions, appeals, and more in seconds. Filter on over 10 parameters. Download in pdf or Word format. All the information about an application on a single page, instead having to visit three or four other websites.